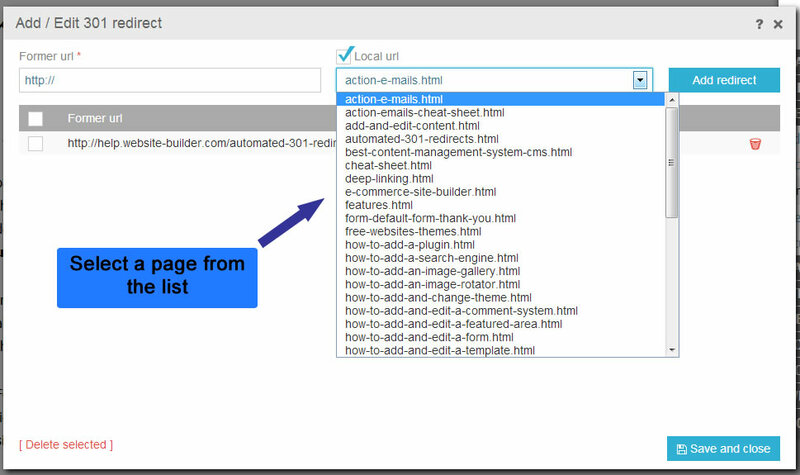 After changing the URL of a page, it is necessary to alert the rest of the world (visitors bookmarks, search engines, people linking to you) that the page they are looking for has moved permanently. 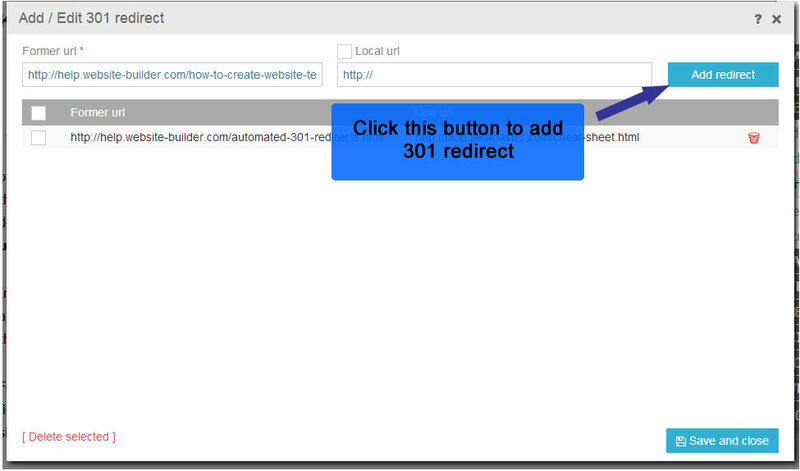 This is done by creating what is called a "301 Redirect" or rewrite rule. 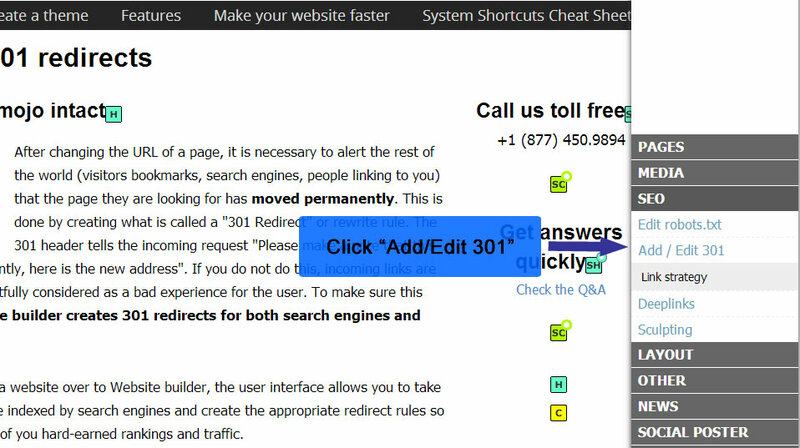 The 301 header tells the incoming request "Please make a note that this page has moved permanently, here is the new address". 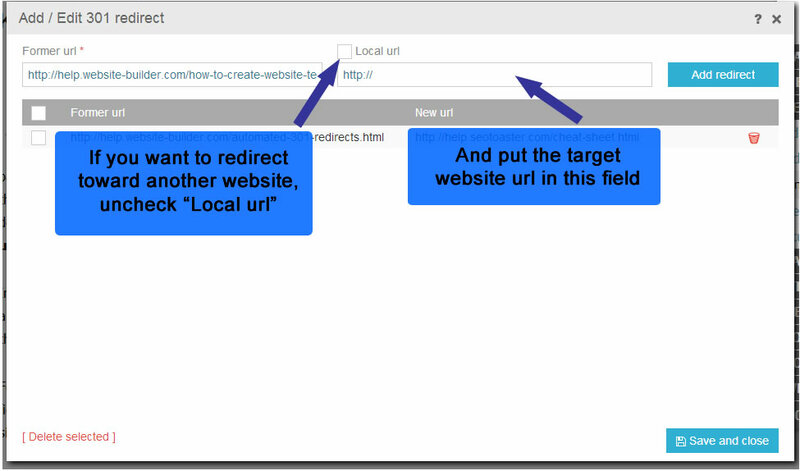 If you do not do this, incoming links are then broken, which is rightfully considered as a bad experience for the user. 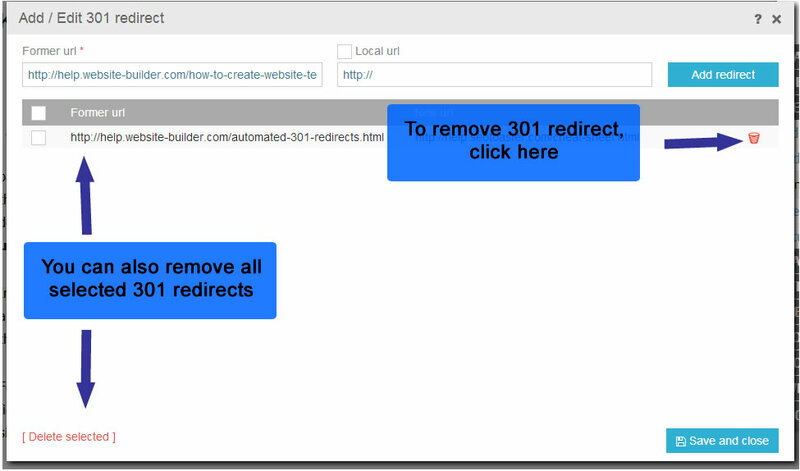 To make sure this does not happen, SeoToaster creates 301 redirects for both search engines and users automatically. 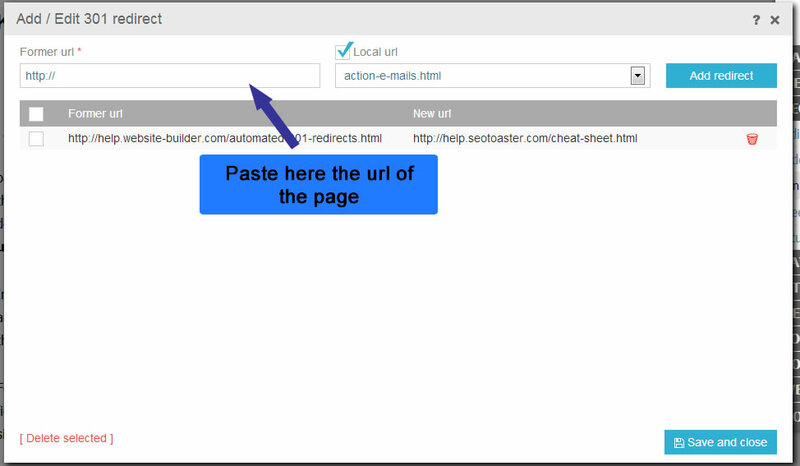 In addition, when porting a website over to SeoToaster, the user interface allows you to take all former pages that were indexed by search engines and create the appropriate redirect rules so that you do not loose any of you hard-earned rankings and traffic.